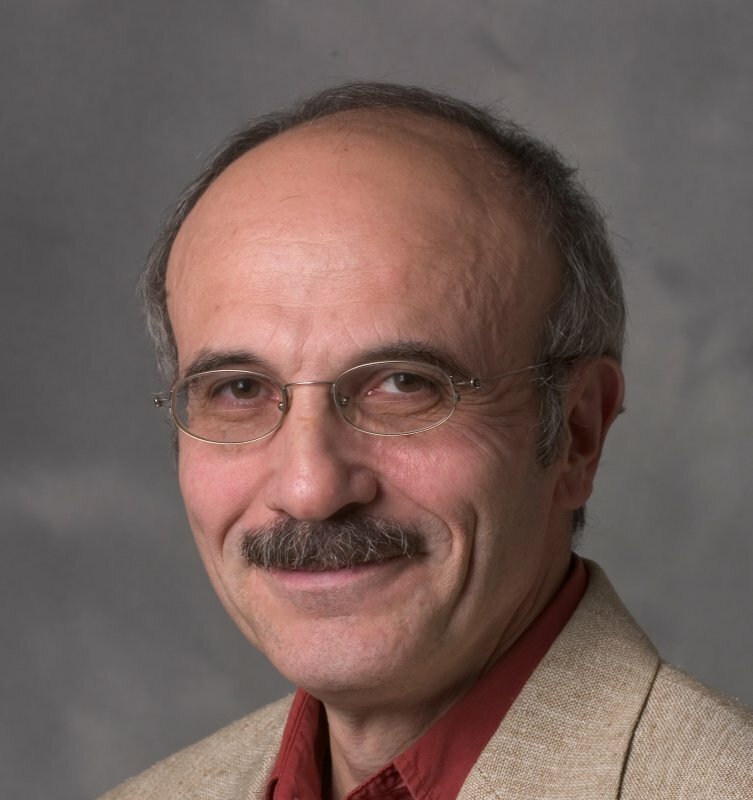 Dr. Mark Borodovsky, Regents' Professor in the Coulter Department of Biomedical Engineering at Georgia Tech and Emory University, has been selected as the Sustained Research Award for Sigma Xi. Dr. Borodovsky will present highlights of his research at the Sigma Xi awards dinner on April 15. Sigma Xi, The Scientific Research Society, is the international honor society of science and engineering. One of the oldest and largest scientific organizations in the world, Sigma Xi has a distinguished history of service to science and society for more than one hundred and twenty five years. Scientists and engineers, whose research spans the disciplines of science and technology, comprise the membership of the Society. Sigma Xi chapters can be found at colleges and universities, government laboratories, and industry research centers around the world. More than 200 Nobel Prize winners have been members.